Lately I've been doing a lot of research on natural products and the benefits they on our bodies. I have experienced what it's like to use products with harsh chemicals. Our bodies natural oils, whether it's our skin or hair become damaged over time. 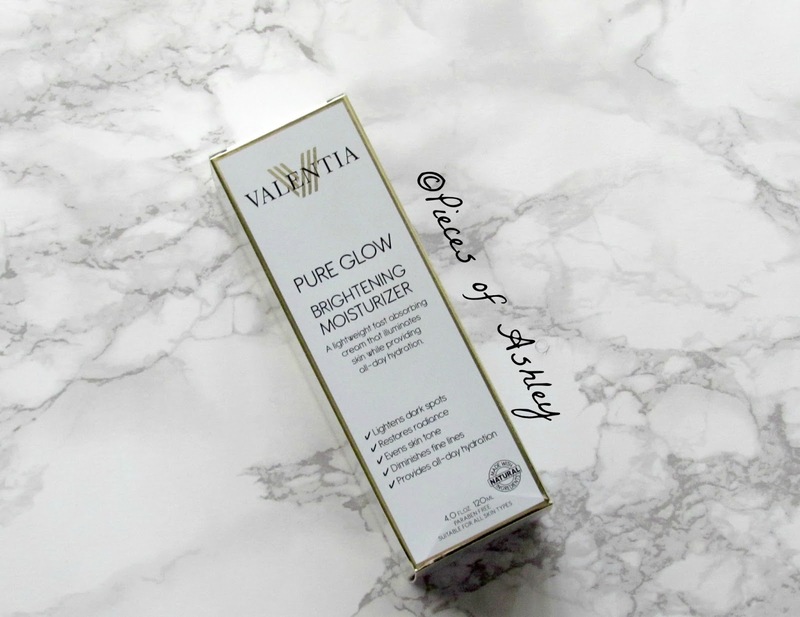 Valentia is one brand that does not harm the skin. The Valentia Brightening Moisturizer is a lightweight fast absorbing cream that illuminates the skin, while providing all day hydration. It Lightens dark spots while evening your skin tone. Not only that, but it restores radiance in your skin and diminishes fine lines. 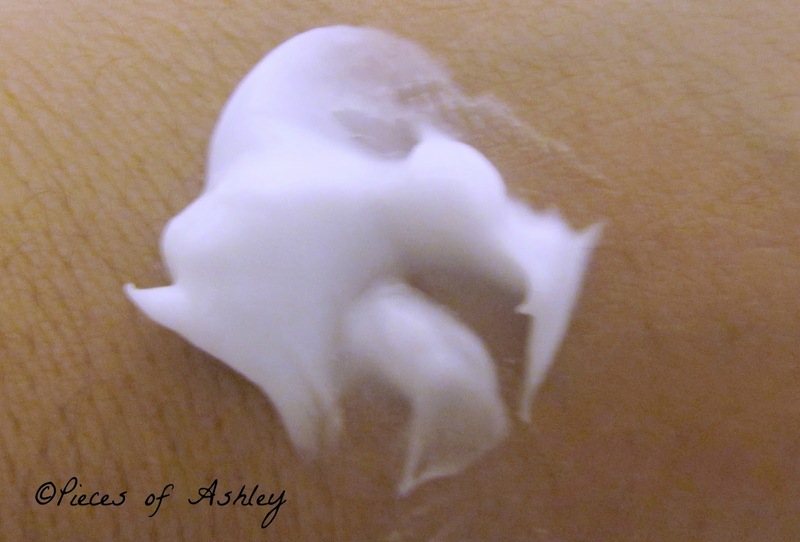 This paraben free and it's great to use for all skin types. I really like Valentia products; as I have mentioned before their products/ ingredients are natural. Another great thing about them is the fact that their ingredients are listed on the product and the meaning of the ingredients as well. This is a plant based substance that penetrates deep into the skin, to secure moisture, help skin skin elasticity, and plump the skin within. Known for its skin lightening properties, this antioxidant helps to naturally control melanin production and prevent dark spots. A symbol of long-life, strength, and wisdom, Ginseng boosts skin firming collagen, fights wrinkles, and gives the skin a brighter and more energized look. Rich in linoleic acid, an essential fatty acid that helps to repair the skin's natural moisture barrier, providing superior protection. This wonder nut contains a myriad of regenerative vitamins and essential fatty acids, providing a welcome dose of moisture, hydrating and nourishing the skin. The Pure Glow Brightening Moisture is so far a top favorite of my mine. Unlike most products, this one does not dry out my skin. My face looks moisturized and hydrated; more importantly it feels soft and really smooth. On some parts of my face I have an uneven tone. I have not been using this for long time, but so far my skin is starting to even out. The consistency is not heavy and it absorbs in my skin, without leaving a greasy feeling. This moisturizer has a texture similar to lotion. If you're like me anything with a strong scent turns you off. With this product there is barely a scent which is pretty great. Overall this product is great and so it has helped my face. To use this product, it can be applied in the morning and at night. This is the final step after you have cleansed, toned, and applied a serum; it can also be used under makeup. I do not really use makeup like foundation, primers, bronzers, and etc... so I would just leave my face as is after the moisturizer. 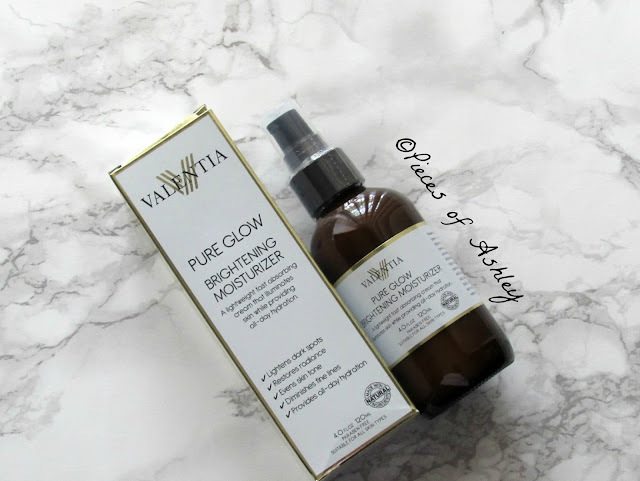 For more information on Valentia's Brightening Moisturizer and their other products, checkout the links below! *This is a Sponsored Post. I was sent this product for free in exchange for my honest review. All opinions are 100% my own.